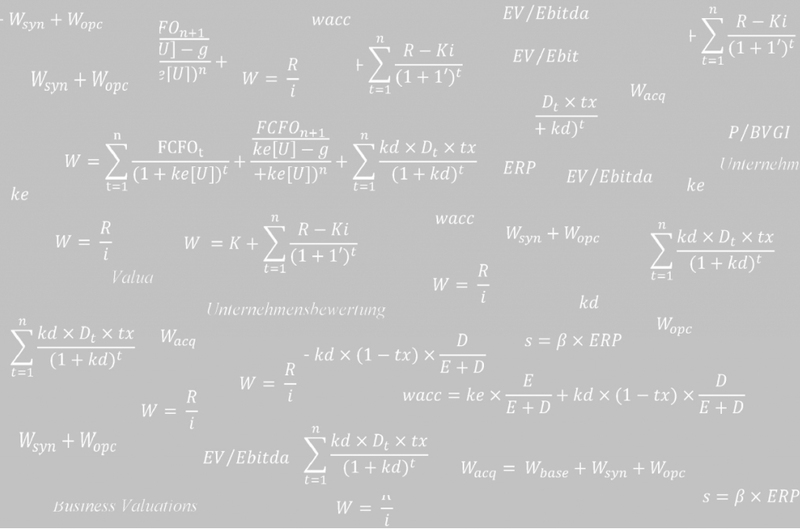 We are chartered accountants and auditors specialized in valuations as well as in economic and financial analyses to support management and investment decisions. We act as counsels to entrepreneurs, to corporations, law firms as well as to other auditors and to accounting firms. 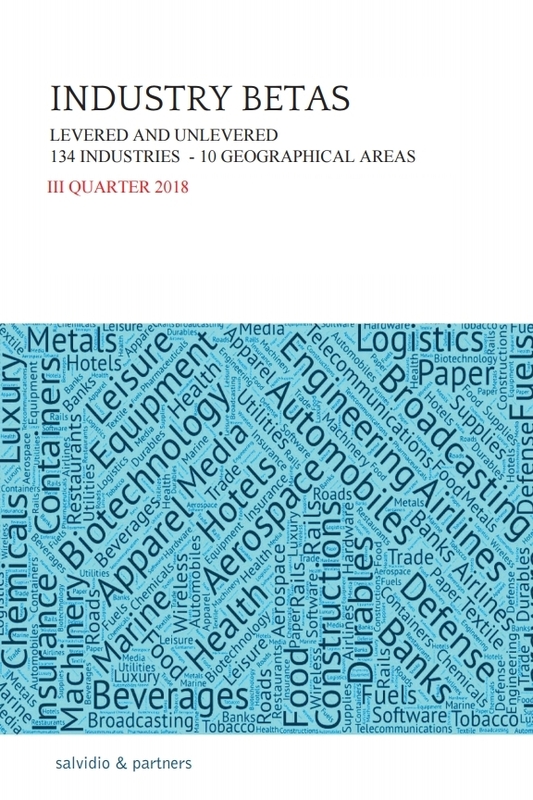 “Industry Betas III – Quarter 2018” available now. We have released our new levered and unlevered industry beta report for II Quarter of 2018. Our betas are aggregated by 134 industries and by 10 geographical zones.